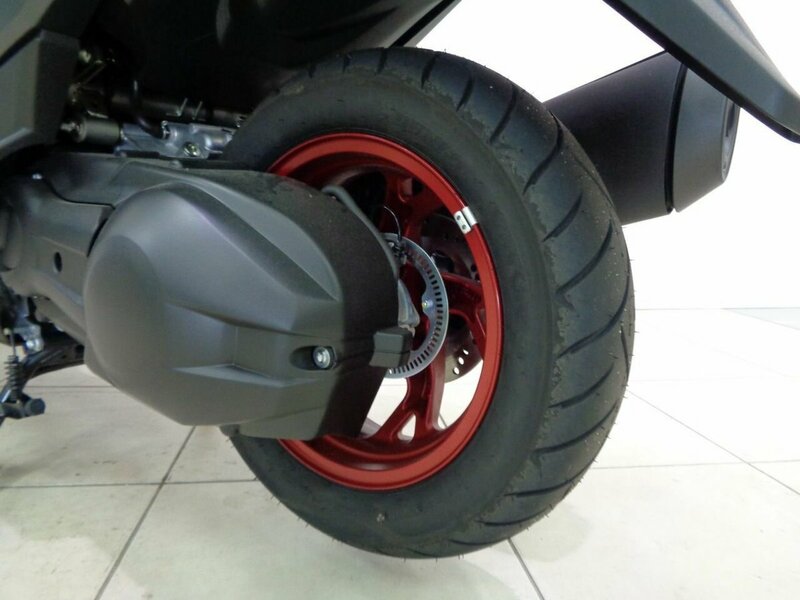 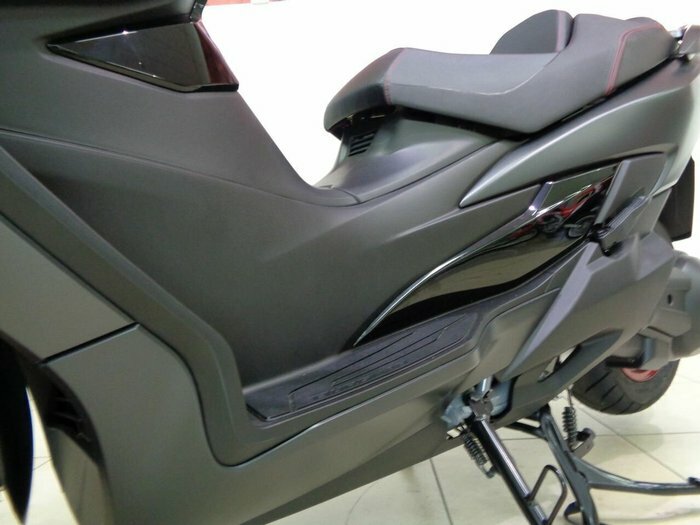 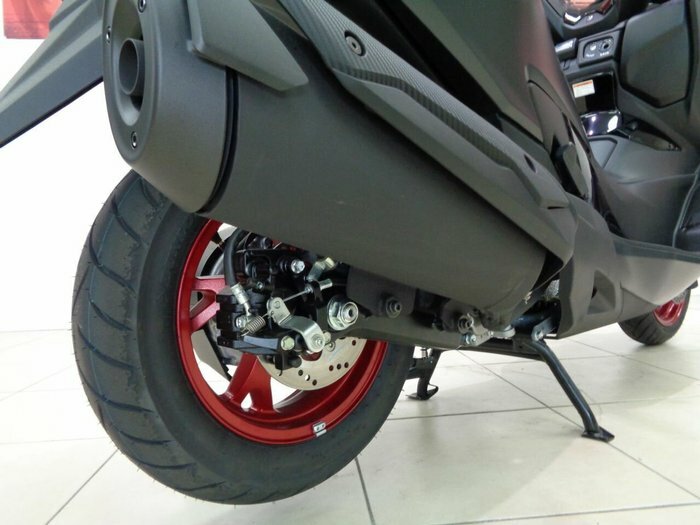 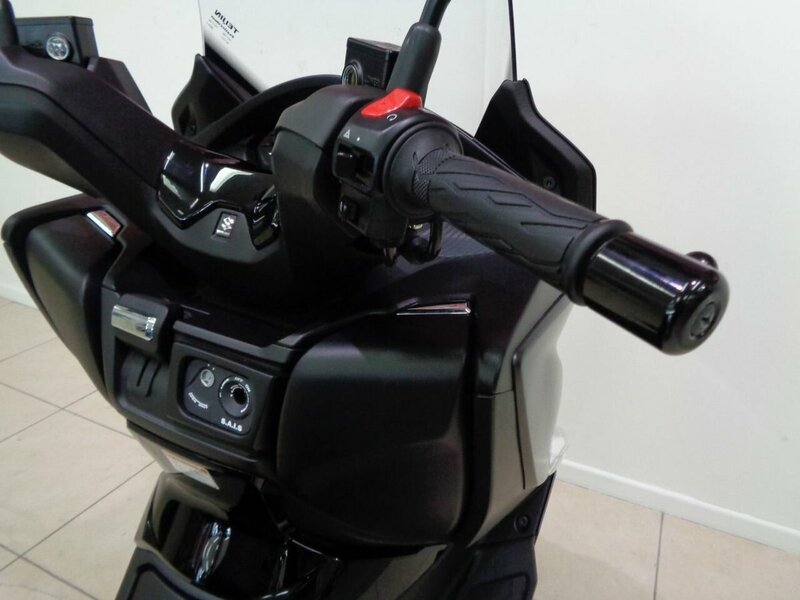 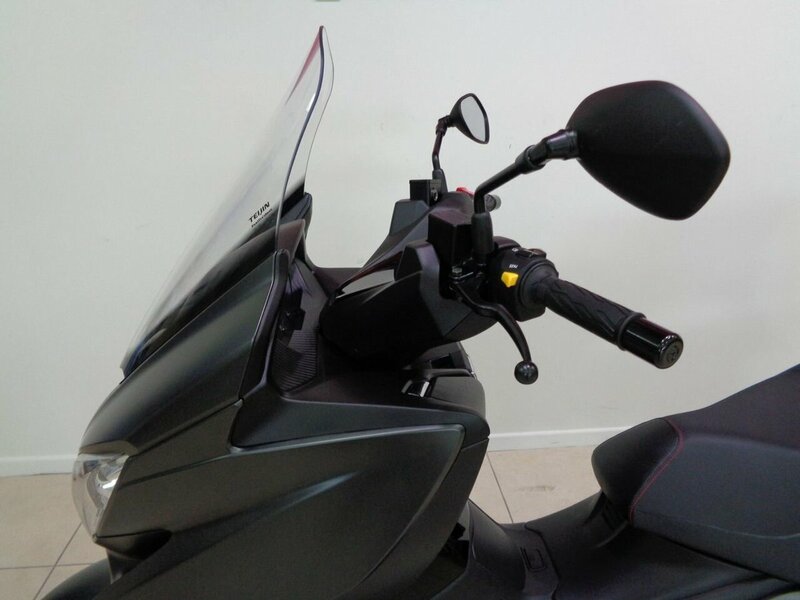 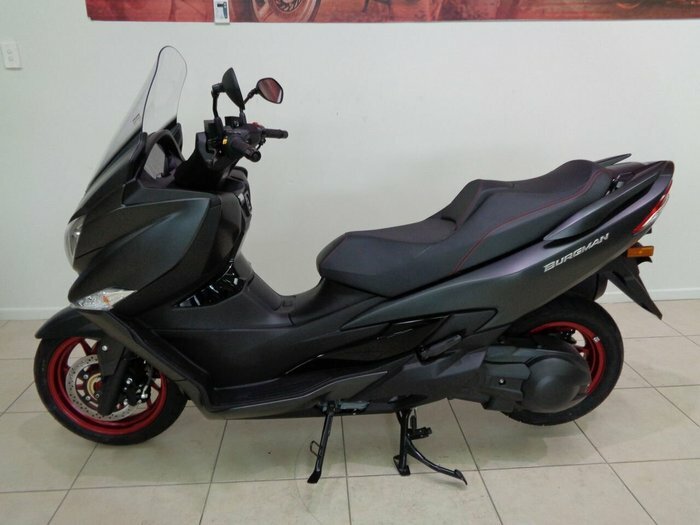 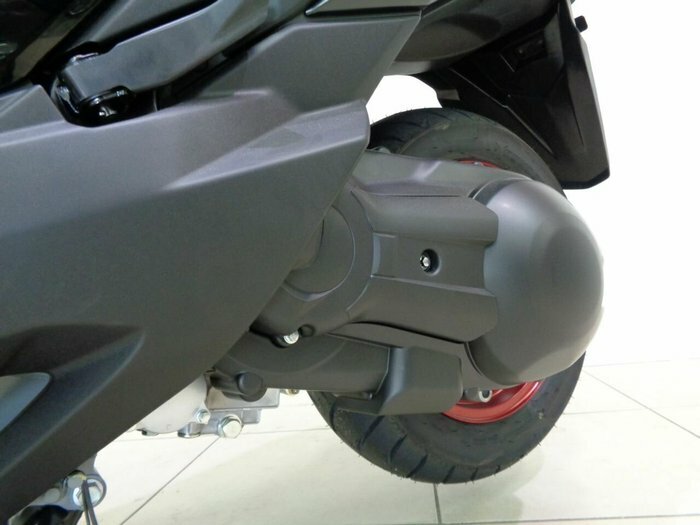 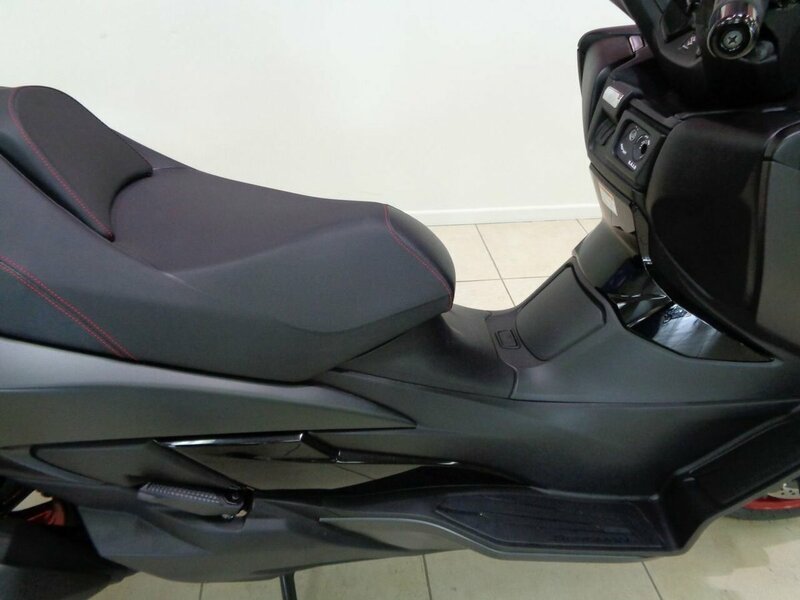 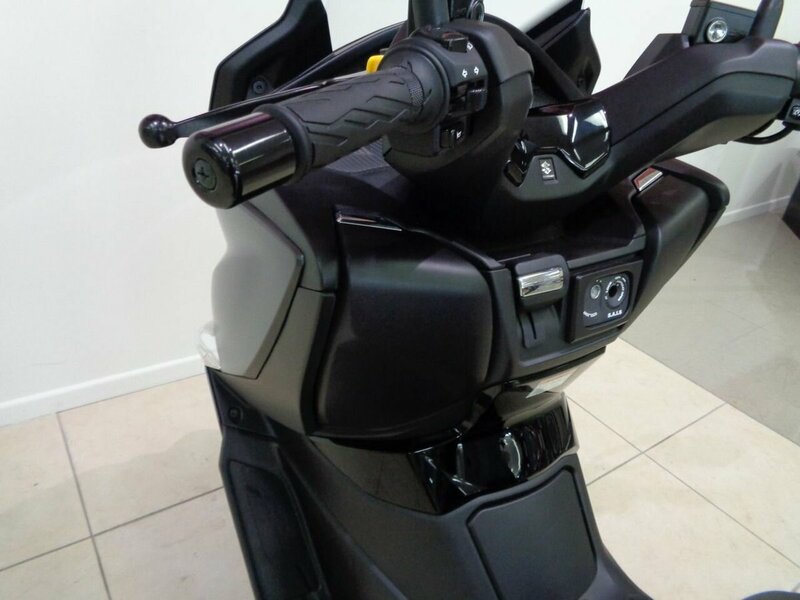 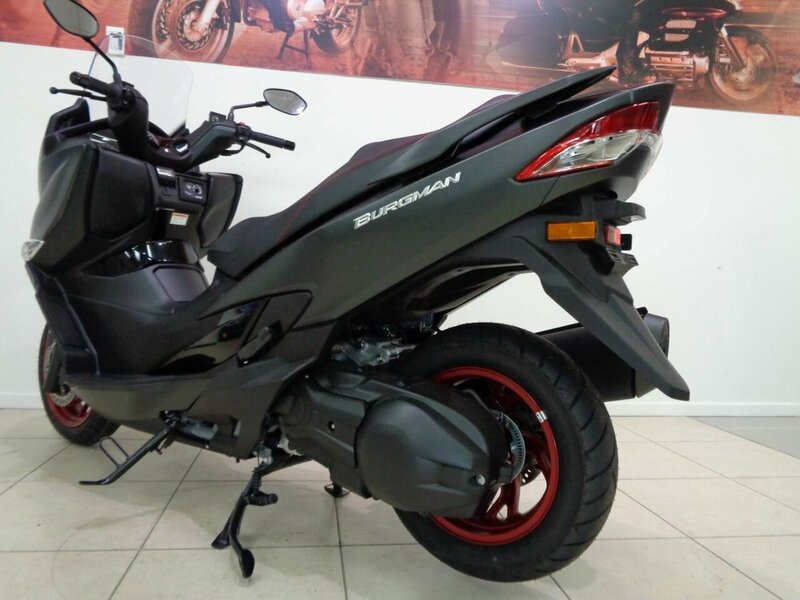 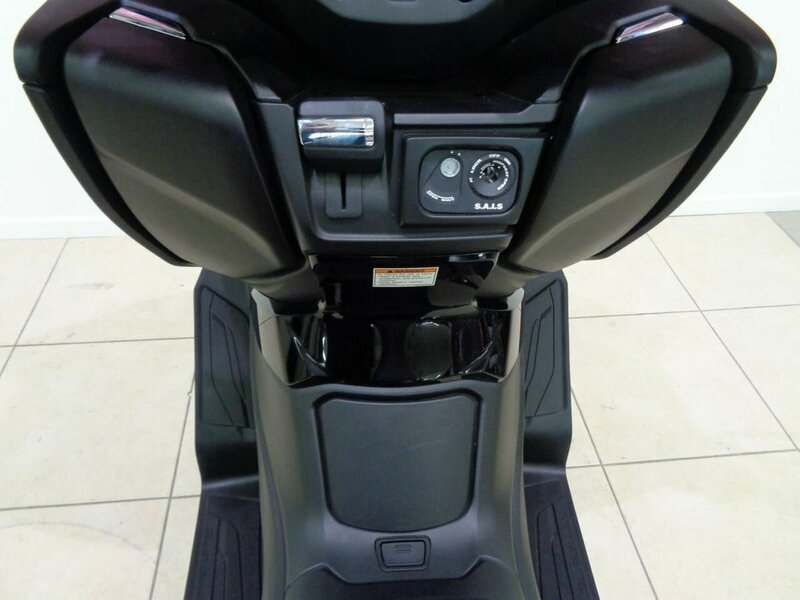 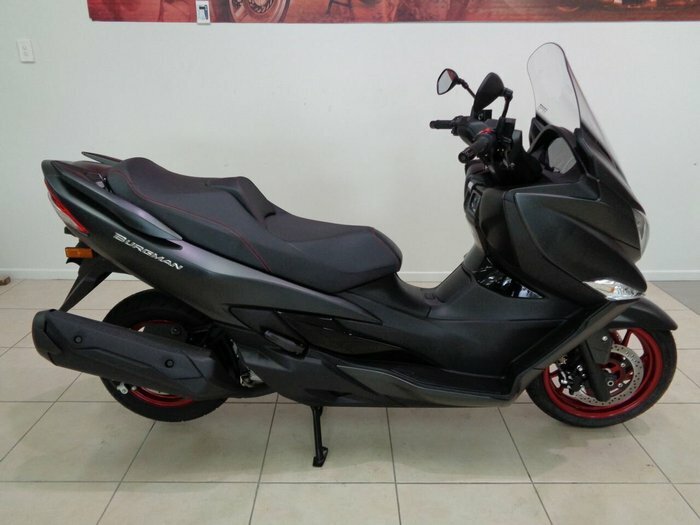 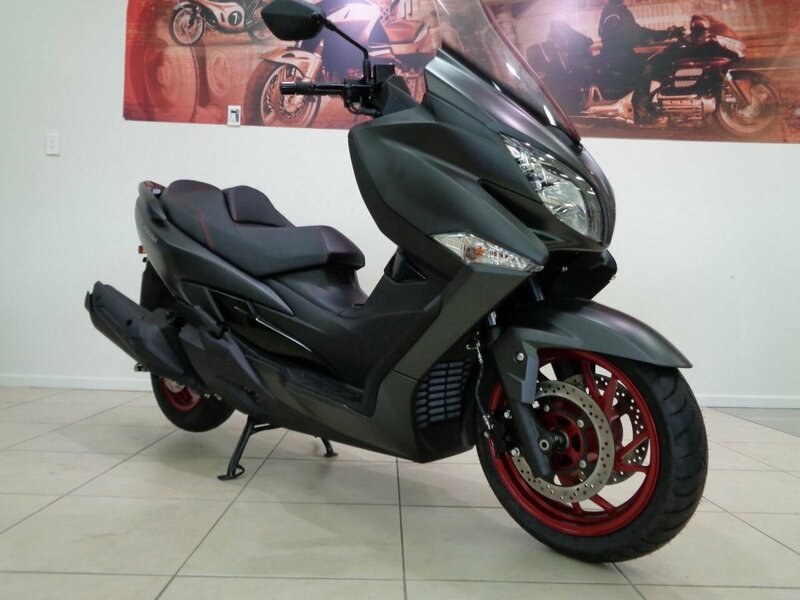 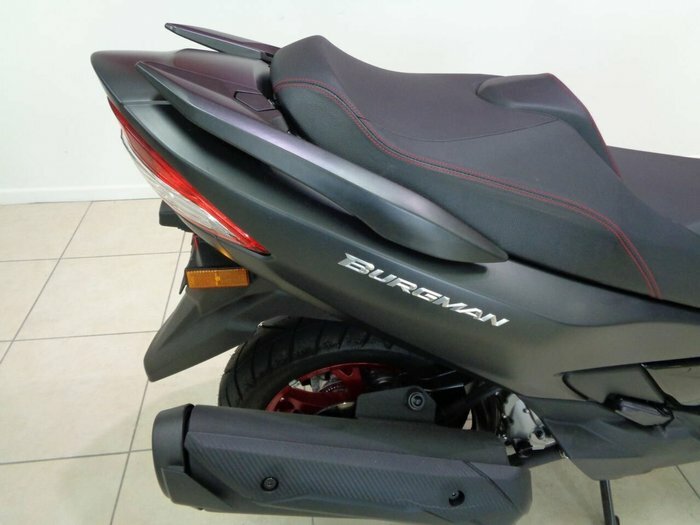 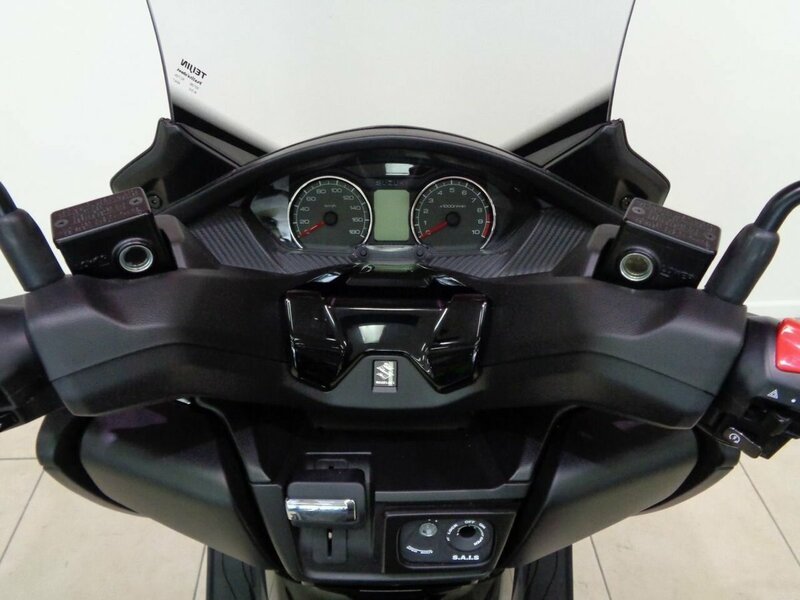 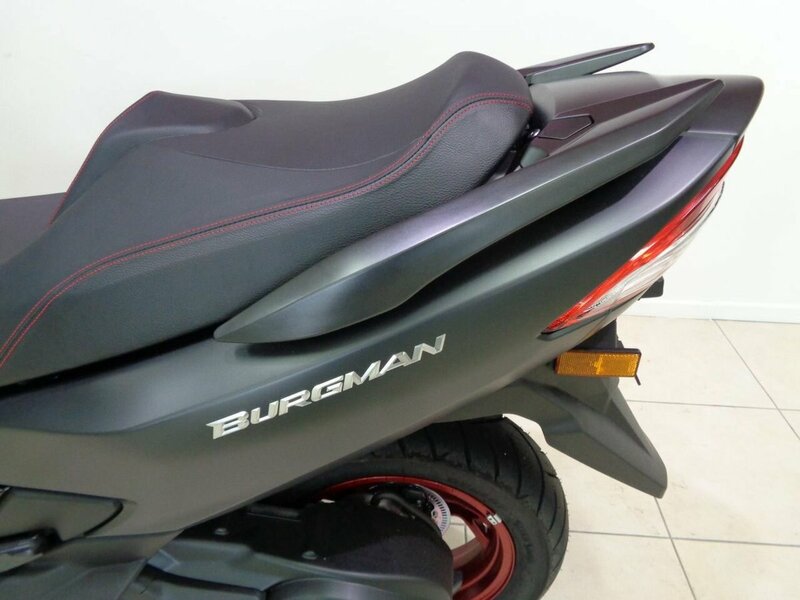 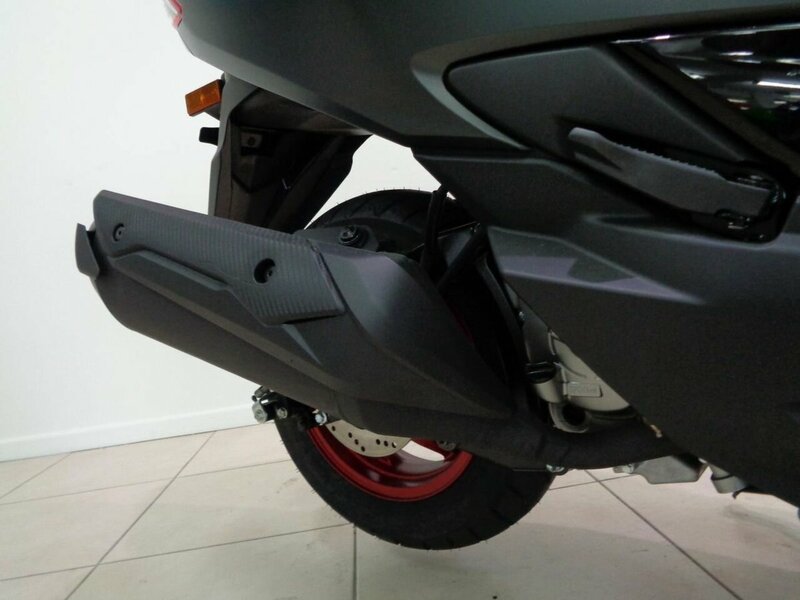 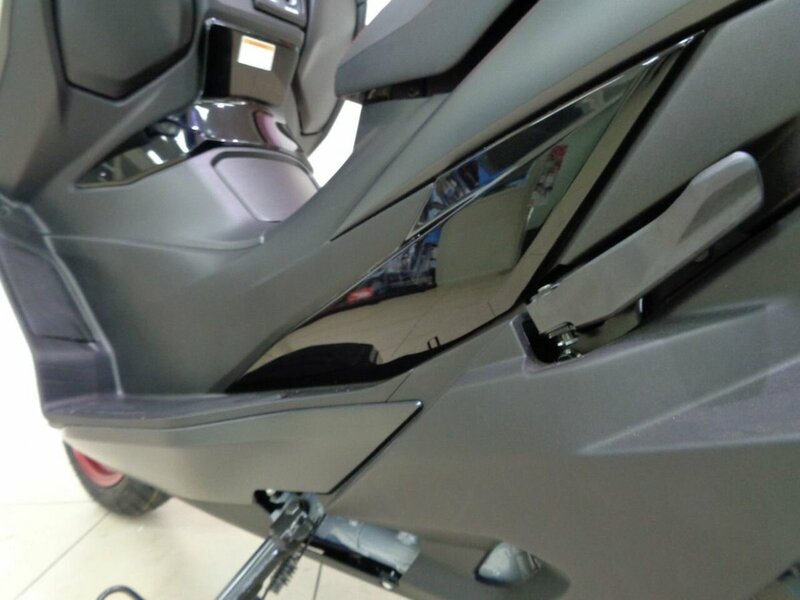 2018 Suzuki Burgman 400cc Scooter. 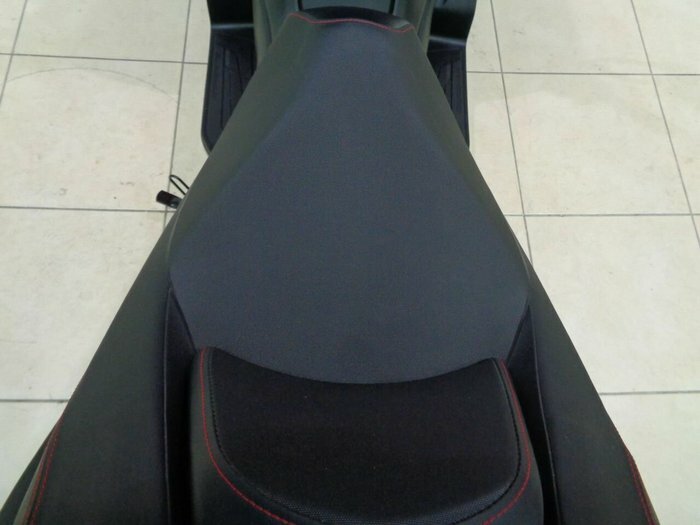 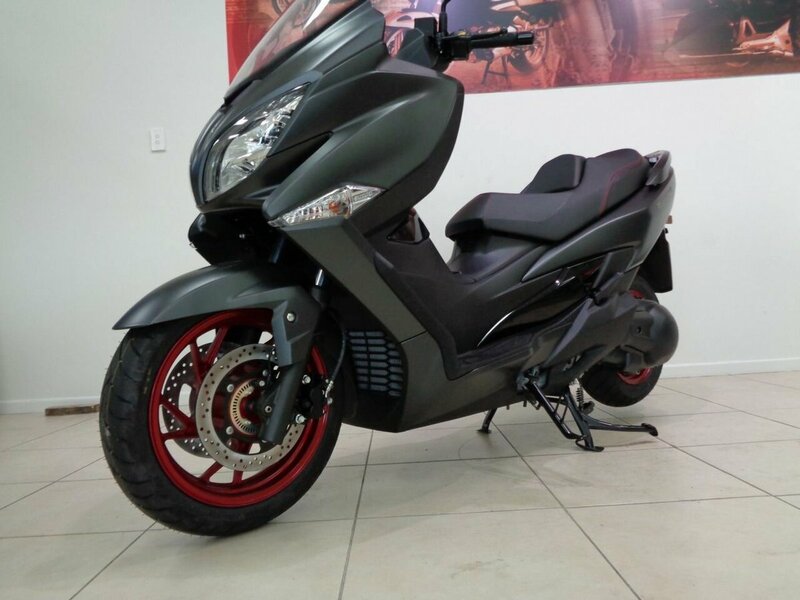 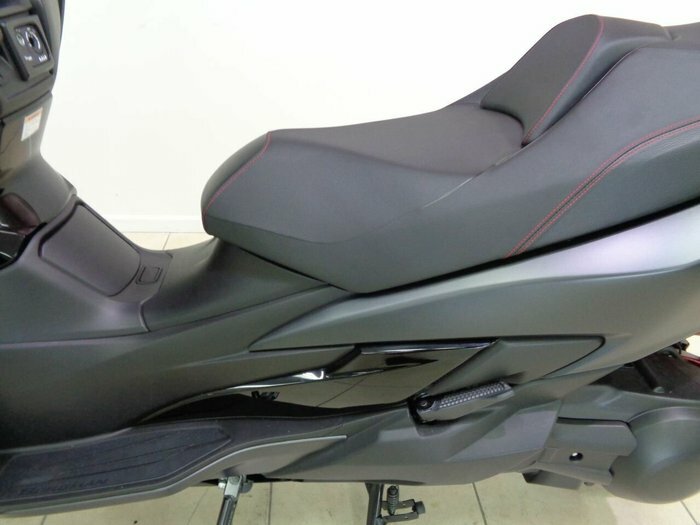 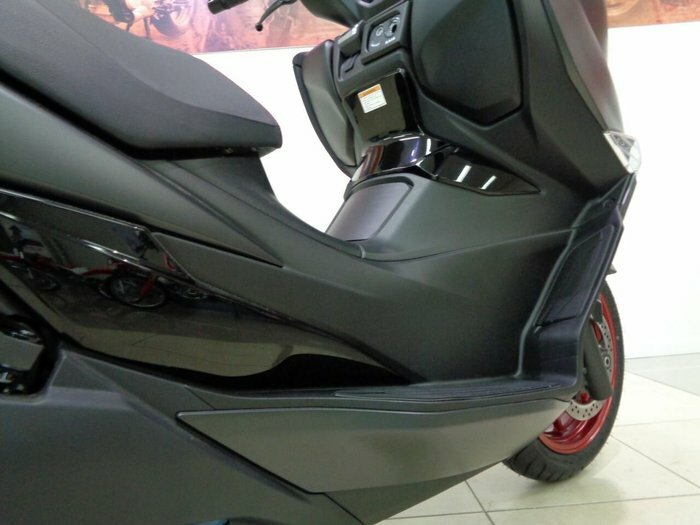 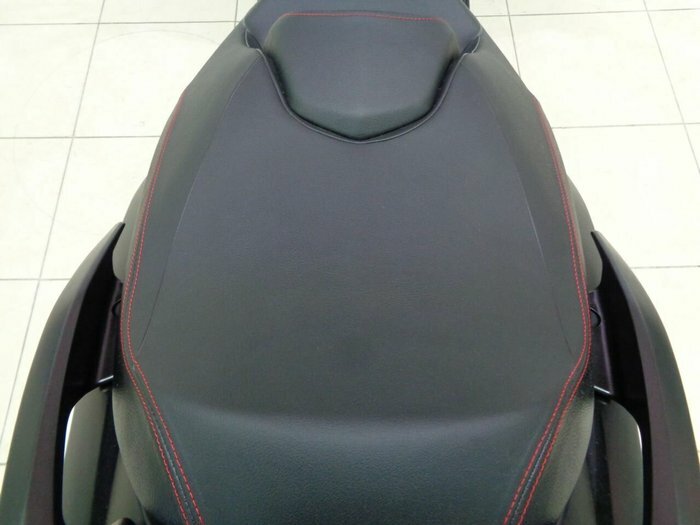 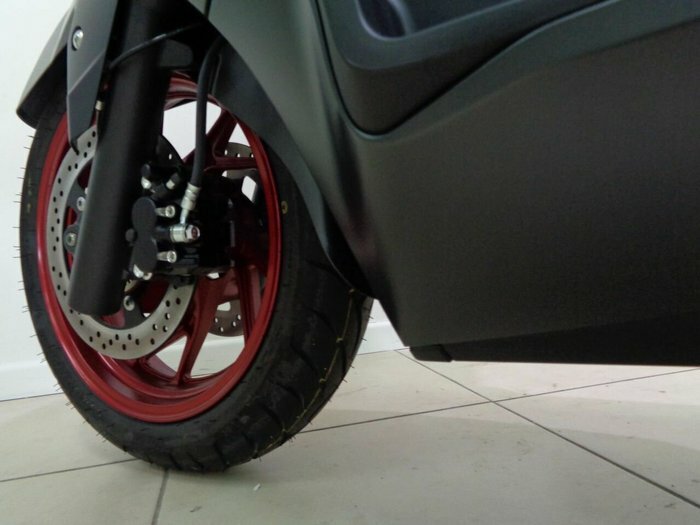 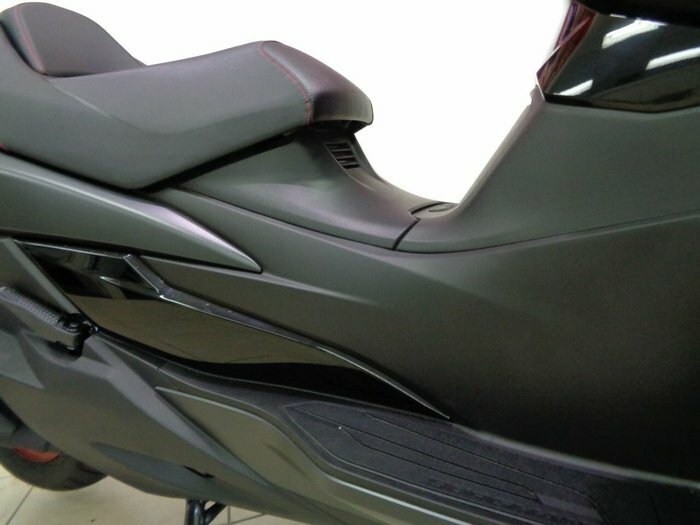 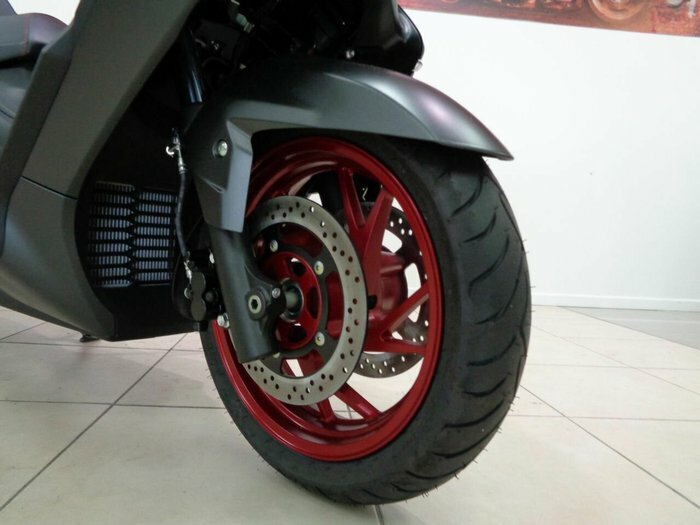 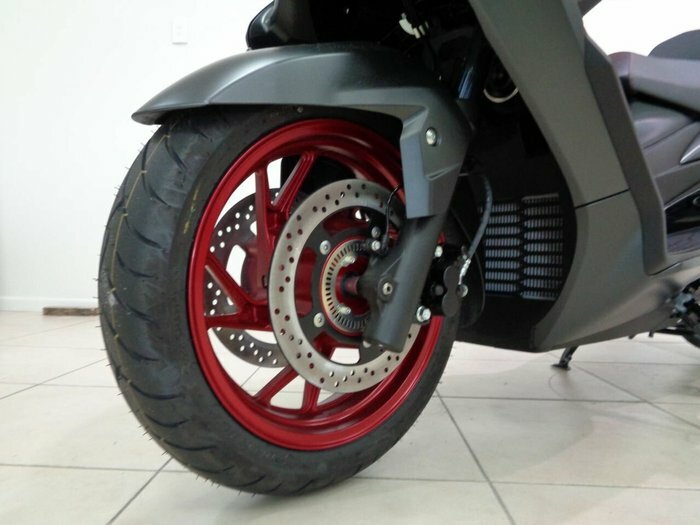 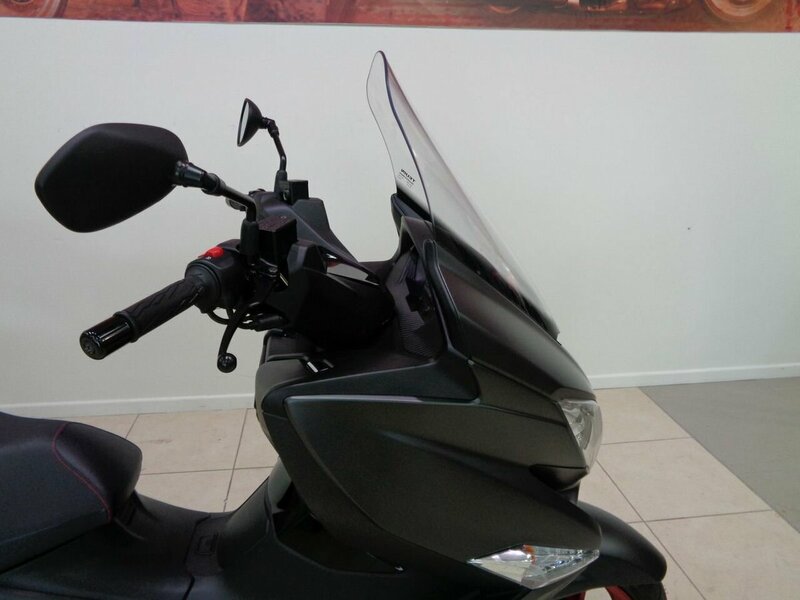 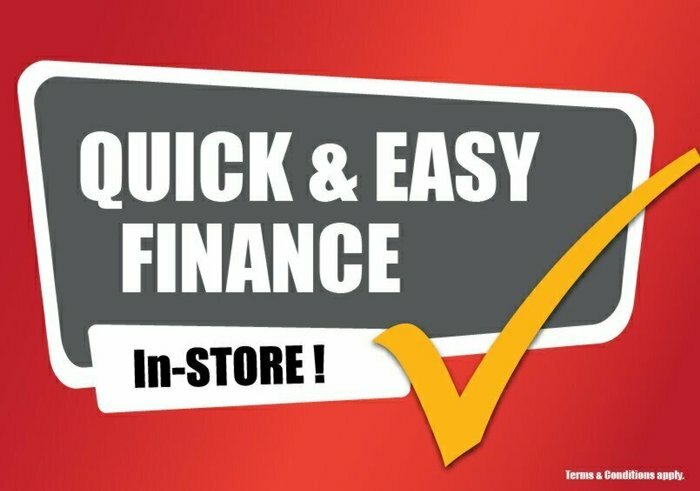 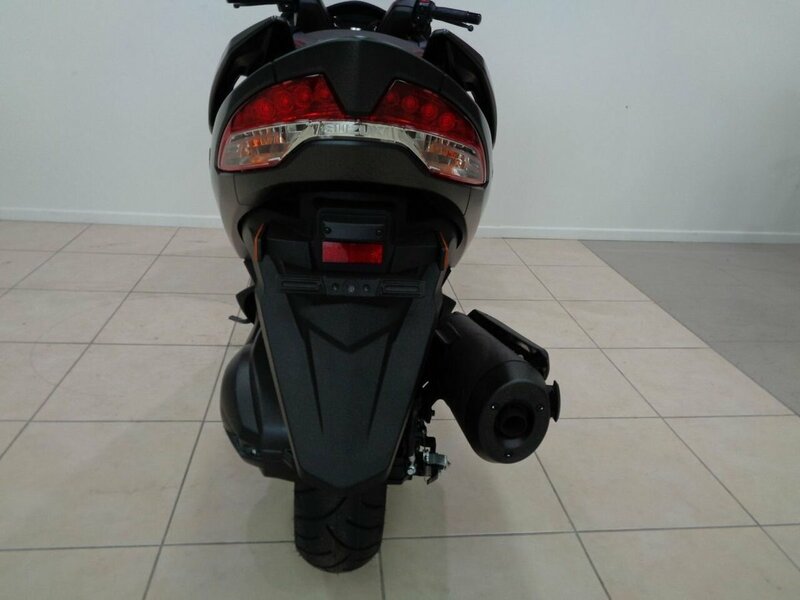 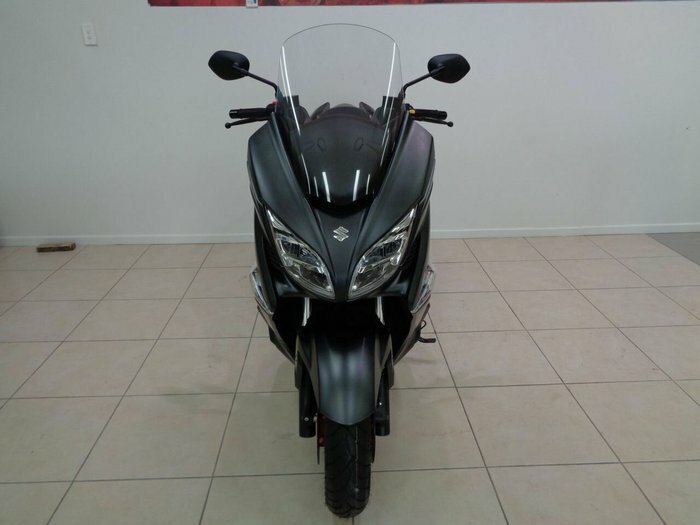 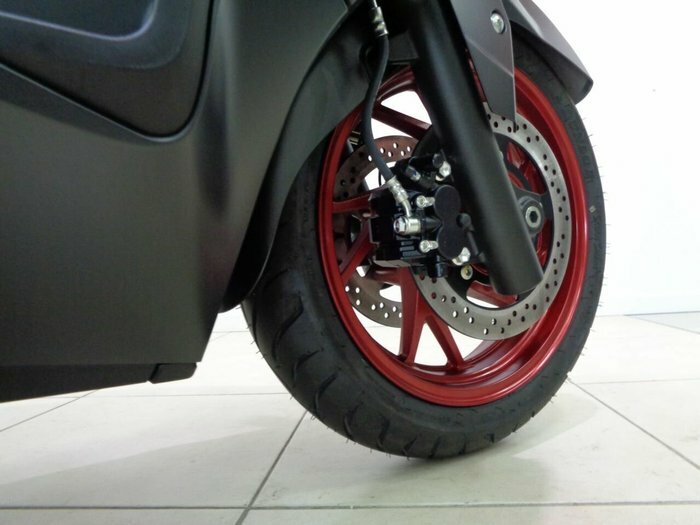 ****************** BRAND NEW SCOOTER ************************^^Current model brand new LAMS approved and feature packed Scooter, full factory warranty, ride away price of $10,490 no more to pay.^^One only at this special price that saves you over $1,400 off the usual price. Interstate buyers welcome, please enquire for on road price and special deals on freight.^^Learner Approved Motorcycle.